A nonrefundable, tax-free $25.00 application processing fee is required to submit a Foster/Adopt Application Form. An application for adoption is not meant for any particular dog, as dogs are placed after review of all applications and home evaluations to make sure that the best suited home for the dog is selected. RAGofAZ cannot predict the length of time it will take to place a dog in your home, nor does it guarantee that a dog that matches your request will become available. Complete the form below the best you can. Do you have childen or grandchildren that live with you? Do you have children or grandchildren who visit frequently? Have you rescued a dog before? Why do you want to foster/adopt a rescue dog? If so, is it covered or fenced? FOR RENTERS ONLY Note: Some apartment complexes have weight restrictions. Golden's can weigh from 40-100 plus pounds. If YES, you must provide a copy of written permission at time of home visit. Do you have permission of your landlord to keep a dog? Have you owned a Golden before? What gender dog do you prefer to foster or adopt? What is your age preference? Would you consider a mix? Would you consider a pair? Would you consider a special needs dog, such as a dog with epilepsy, diabetes,severe allergies or cancer? Would you consider a dog with health problems easily treated with medication, such as valley fever, hypothyroid, mild allergies, mild arthritis? Would you consider a senior dog (over 8 years old)? If no dog door, how many hours will the dog be kept inside the house with no access to the yard? If no dog door, how many hours will the dog be kept outside with no access to the house? On a scale of 1-10, 10 being extremely active. What type of activity level are you comfortable with in a dog? Part of agreeing to become a foster-with-intent-to-adopt or to adopt a Golden from RAGofAZ includes participating in a brief telephone interview and accepting an in-home visit. When would be a good time for us to come for a home visit? Are you familiar with the Golden Retriever breed? What other pets have you had, how long did you have them, and were they with you their entire lives? Are you aware that a Golden Retriever is considered a large breed and has higher maintenance costs (food, vet, equipment, grooming bills) than a smaller breed of dog? Do you believe you can afford the cost of caring for a Golden? If adopting, will you agree to take the dog to obedience classes if recommended by Rescue A Golden? Are you agreeable to crate training if such is recommended? Would you be able to housetrain if necessary? I/we am/are at least 21 years of age. All of the information I/we have given is true and complete. I/we understand that Rescue A Golden of Arizona has the right to refuse my/our application. I/we understand that while in foster care, RAGofAZ has sole ownership of the dog. Furthermore, if for any reason the adopter can no longer care for the dog, it must by law be returned to Rescue A Golden of Arizona. RAGofAZ retains the right to reclaim any foster or adopted Golden if the Board of Directors feels that doing so is in the dog’s best interest. I/we understand that I/we must pay the adoption fee by check or credit card at the time the rescued dog is delivered to my/our home. If, after a 21-day settling-in period, I/we choose not to adopt this dog, I/we understand that the adoption fee will either be refunded or will be applied towards the adoption of another RAGofAZ rescue. I/We understand that the $25.00 fee is for application processing and is not applied toward the adoption fee. Once you are selected and called to foster a dog, you are required at that time to become a RAGofAZ member. 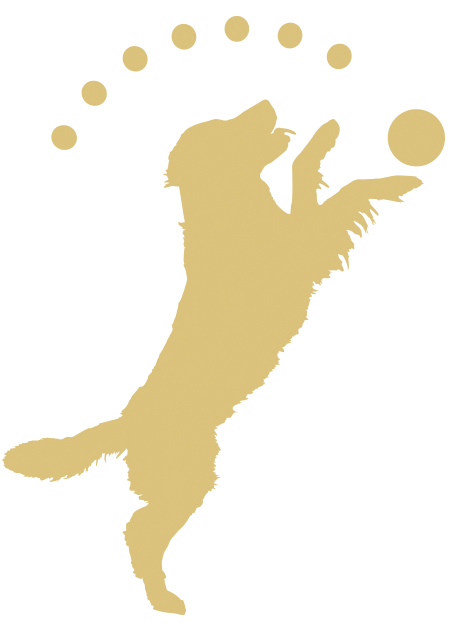 Once you are called and notified that we have found the right dog for you, at the time the dog is delivered you are required to become a RAGofAZ member. I have read the above statement and agree to the terms and conditions. I'm paying online with my credit/debit card or PayPal.